Below is another instance of notification -- in fact, the TWELFTH KNOWN VICTIM . . . and there are obviously MANY more. 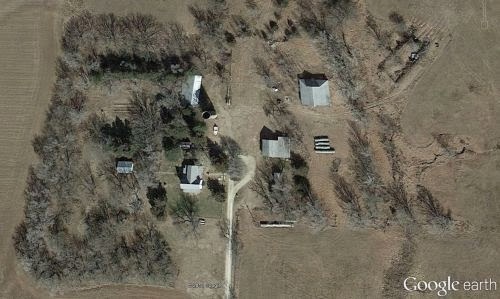 I just recovered a work email account for this company I work for and I traced the IP Address which lead to 8653 NW 120th St. (in Potwin, Kansas). What sort of information do you have over this? I have the proof of this attached to this email. Please reply ASAP. I believe this company may be in danger.